PTBN’s Clotheslines & Headlines #9: Goldberg, Paige, No Mercy, THE GREAT WAR, King of Pro Wrestling & More! 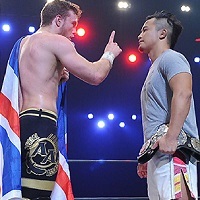 PTBN’s Clotheslines & Headlines #3: WWE Draft, Battleground, Live Deletion, Moose, CWF & More! 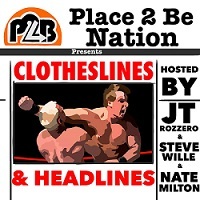 PTBN’s Clotheslines & Headlines #2: Brock Lesnar, WWE Draft, CWC, Ultima Lucha Dos, FINAL DELETION & More!